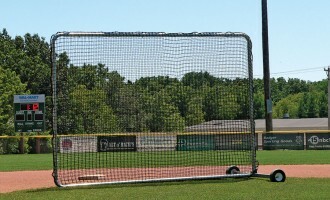 Protects both the batter’s boxes and the catcher’s box. 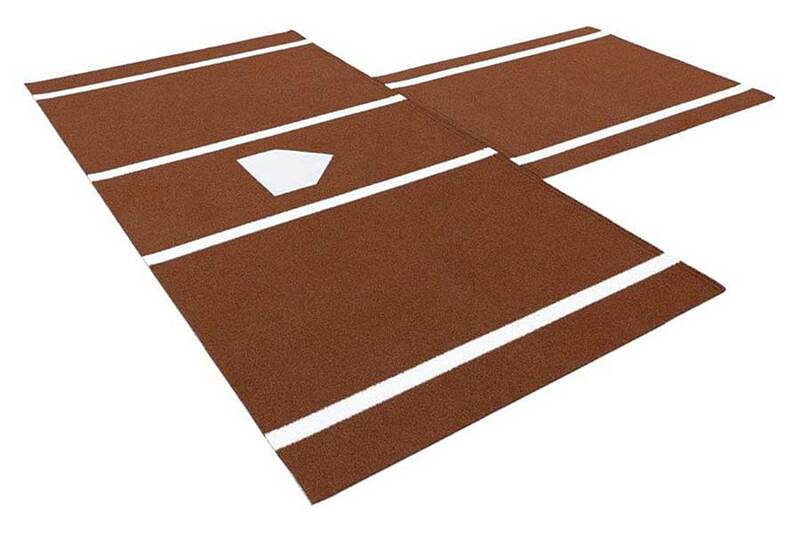 This 6′ x 12′ artificial turf mat includes home plate and batter’s box lines. 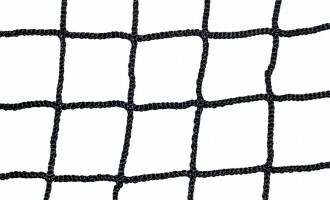 An additional 6′ x 6′ mat with catcher’s box lines is included and connects to the back of the turf hitting mat with heavy-duty Velcro®. 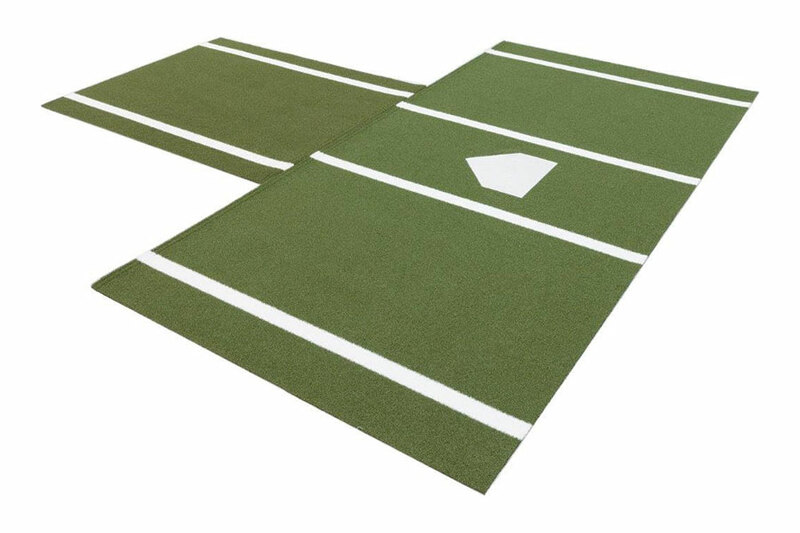 35 oz polypropylene 1/2″ pile turf includes 5 mm foam backing. 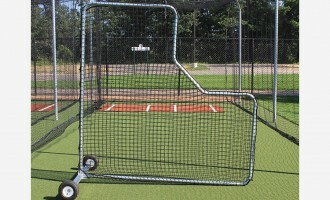 Available in green or clay, 7′ x 30″ x 30″. 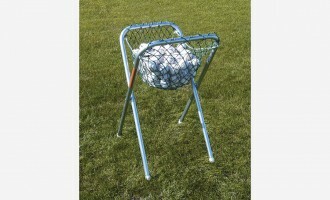 This product is backordered until . If you order now, it will be shipped when it becomes available. Don’t want to wait? Consider .